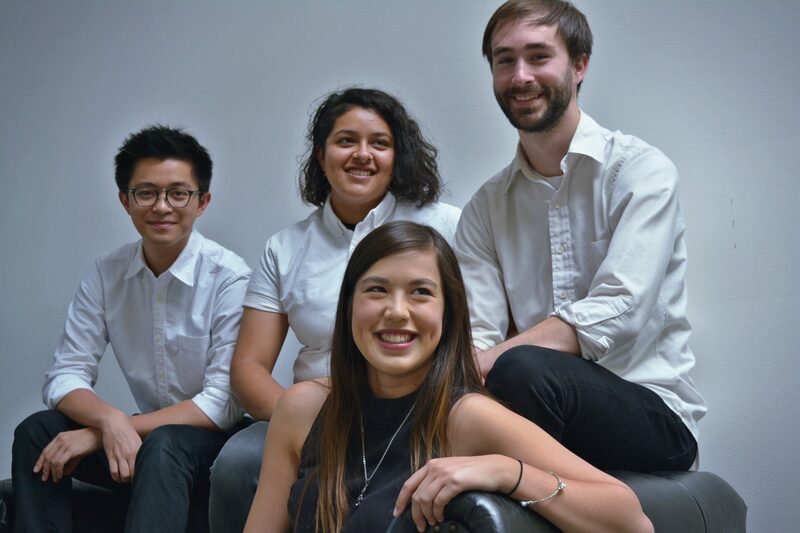 Kira Morrison, Nico Co, Marcy Mejia, and Tim Gaisser met each other as students at Los Angeles College of Music. Having previously studied jazz in classes at LACM with instructors such as Tierney Sutton (6-time Grammy-nominated jazz vocalist), Steve Gregory (toured with Ray Charles, Frankie Valli), Steve Billman (Grammy-winning bassist), and Tony Inzalaco (played with Bobby Darin, Carmen McRae), they thought it was the perfect time to apply their new performing skills out in Los Angeles. After Kira decided they should get together to form a jazz group, Kira & The Major 3 was born! With a repertoire of over 40 standards from American jazz, Brazilian jazz, and Afro-Cuban music, Kira & The Major 3 have performed around Los Angeles at private events and at various venues such as Mauro’s Cafe at Fred Segal in West Hollywood, Au Lac in Downtown LA, and Edwin Mills and Copa Vida in Pasadena.